The MTA began work on the station, which serves 9,400 riders each weekday, in September. Construction is expected to last a total of 28 months. “We thank our customers for their patience while we install these elevators; the final result will benefit everyone—from people who use wheelchairs to parents with strollers to anyone carrying anything heavy,” said MTA New York City Transit President Andy Byford. 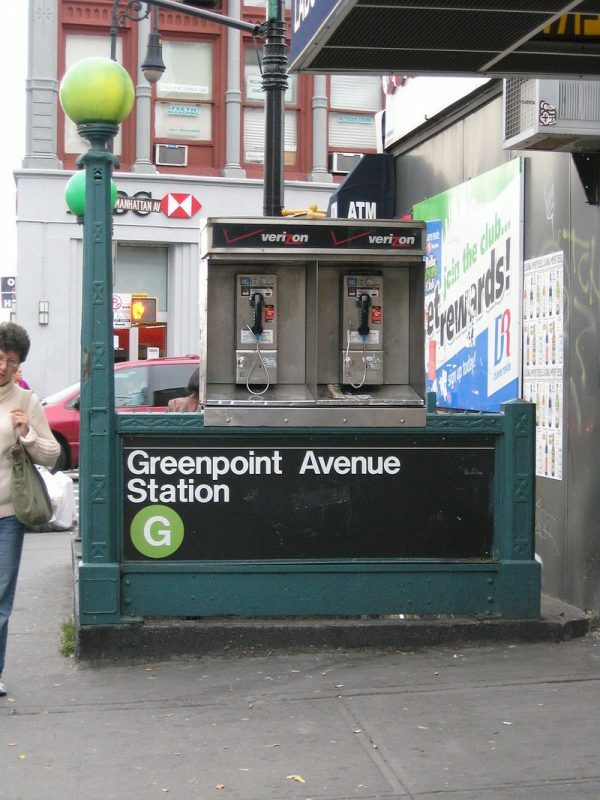 According to the MTA, some of the planned service changes for Greenpoint Av. will also allow for track maintenance on the G line in preparation for the L train shutdown.